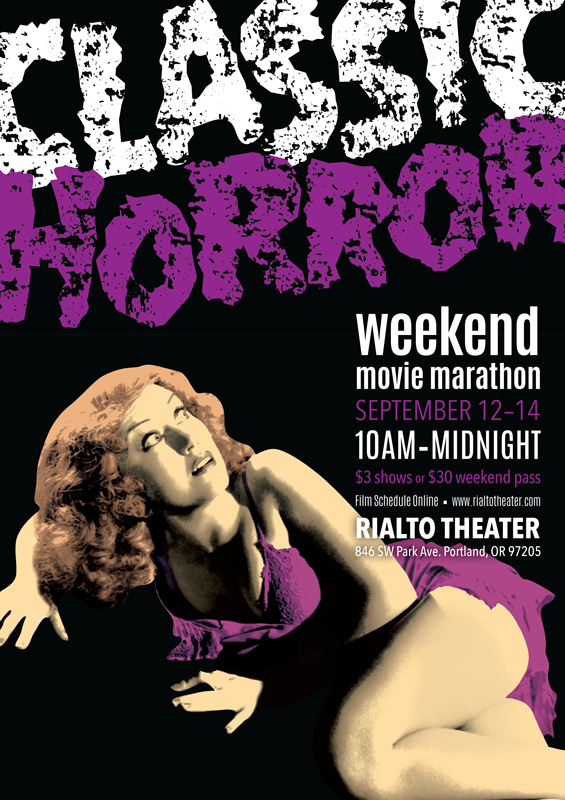 Poster advertising the Classic Horror Movie Festival. 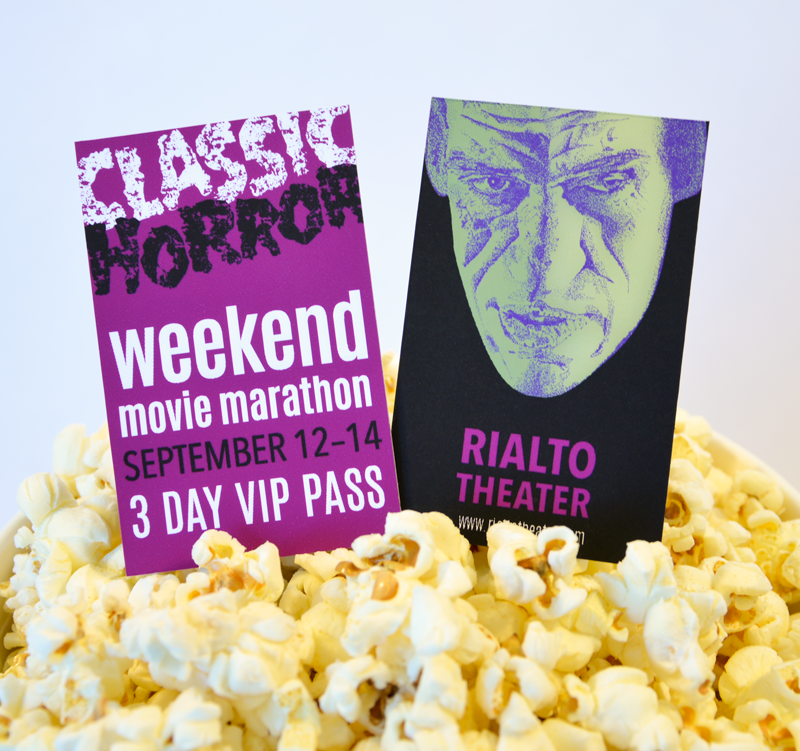 Movie passes for fans attending all three days of the festival. 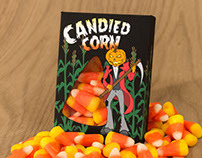 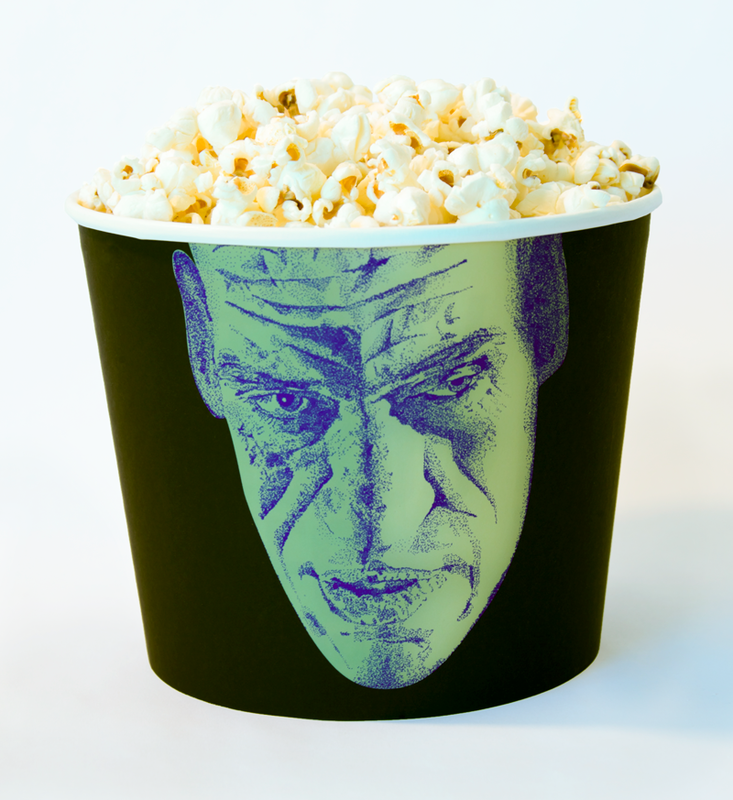 1940's character actor Rondo Hatton is featured on the popcorn tubs.